1. Do you sell through retail stores? We sell only from our factory/workshop in Gloucester, MA where we manufacture all the furniture that we sell at factory direct prices. 2. How can I buy your furniture without trying it? We have faced this questions since we shipped our first chairs 38 years ago. 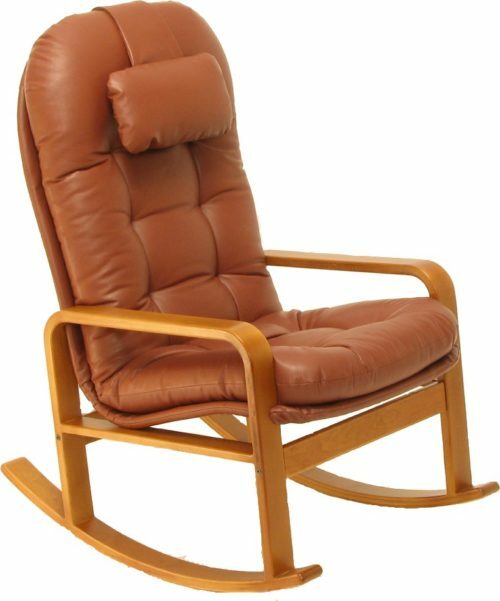 Our experience is that we have shipped thousands of chairs with a negligible number of returns. The reason? 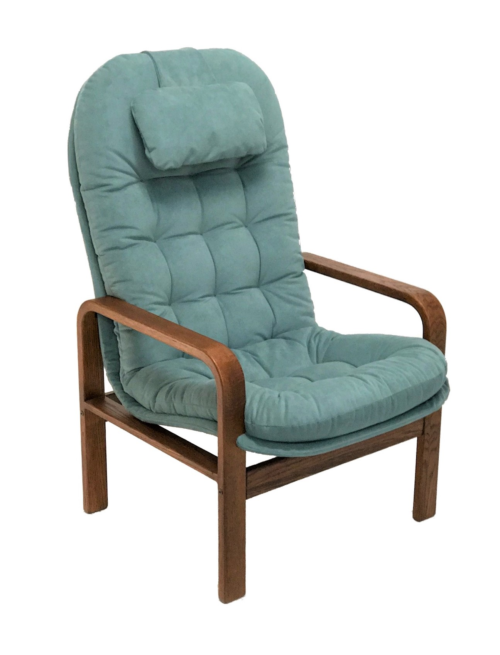 We carefully discuss individual requirements with our customers before they order and we have developed reliable criteria for determining the correct size of chairs to make sure they fit as expected. Our track record earned us the trust of our customers and kept us in business. We offer a 30-day return privilege with a full refund of the purchase price, less shipping, in case you are not satisfied. 3. Do you provide fabric and wood samples? We provide a DESIGN KIT containing swatches of our main lines of fabric and leather , as well as plaques of woods with available finishes. In addition, we provide swatch cards of BRISA and ULTRASUEDE (see Design Center) with their full selection of colors. To send you the kit we require a credit card as security. You will not be charged anything if you return the kit after 30 days. Otherwise we may charge you $50, refundable if an order is placed. The kit is shipped in a standard Priority Mail Envelope. You are asked to return it in the enclosed pre-addressed Priority Mail envelope. 4. Can we get individual fabric swatches? If you would like to see and feel real swatches of our upholstery materials, you may order up to five (5) swatches at one time. Just contact us with your choices and we will send 2”x4” swatches free of charge by First Class Mail. These swatches need not be returned. 5. Do you accept customers own material (COM)? We will build furniture with your upholstery material at Code (1) prices. Fabric must be at least 54 inches wide and be of upholstery quality. 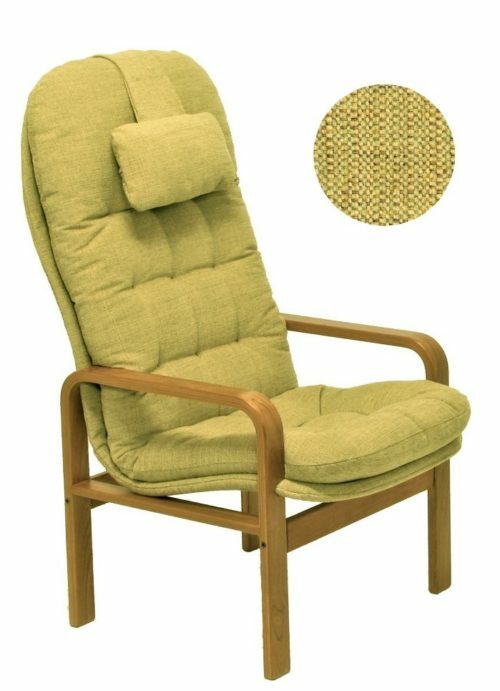 Quantities required are 5 yards for a high back chair or rocker, 6 yards for a recliner, 10 yards for a 72” sofa, as examples. Please inquire about quantities for your order and any special requirements. 7. Do you sell fabric by the yard? We sell fabric by the yard if we have sufficient stock. 8. Do you sell replacement upholstery? The best way to place Custom Comfort orders is to call us and discuss your requirements in person. Or you may send us your order by mail, fax, or email and we will contact you to confirm and finalize the order. Orders will be confirmed by email, if available, otherwise by regular mail. Please, indicate if you would like to receive any fabric swatches by mail as part of the confirmation of your order. 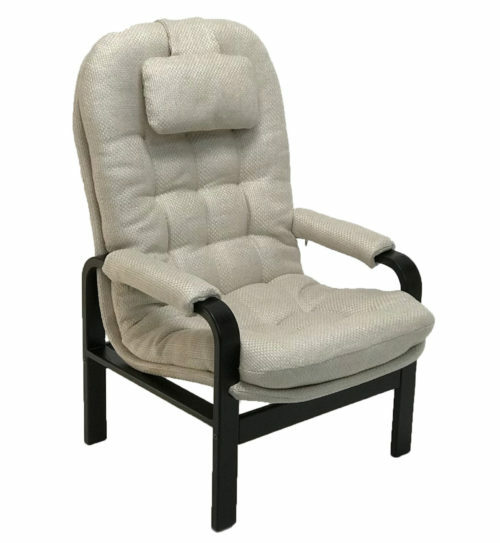 Instant Comfort and Bargain Comfort orders can be placed online, or by calling us. We accept major credit cards, as well as checks and money orders. Checks are deposited two weeks prior to shipping. Credit charges are processed at the time of shipping after shipping charges have been added to the invoice amount. Payment options for Internet orders are major credit cards or Paypal. Custom Design furniture is made to order and will be shipped within 4-6 weeks after confirmation of your order. Shipping dates on your order confirmation are our best estimate at the time and are subject to change. In the Continental United States, furniture is shipped via UPS Ground Service. You are charged the actual UPS charge for each item package. Please note that UPS requires a street address. Instant Comfort and Bargain Comfort items will be shipped within one week of order placement and confirmation. To Alaska and Hawaii the shipping method will be selected by the customer based on a quotation, supplied by us, of shipping costs via USPS and UPS. Brigger furniture is partially disassembled in order to ship efficiently with UPS or USPS. It is reassembled in a few simple steps following clear instructions. Any needed tools are supplied. Please visit Instructions for more information. Klein Design is committed to the protection of your privacy. When placing an order with Klein Design, the information we collect from you is solely for the purpose of processing your order and servicing your account. Klein Design will never sell, rent, or distribute your email or postal address. Klein Design will handle your credit card information with complete discretion, keep it safe until time of charge, and destroy it afterward. All online transactions are processed by PayPal. Click for more information on PayPal security. We guarantee all our products to be free of defects in materials and workmanship and will provide any necessary remedies free of charge. We guarantee any wood parts for 5 years. Custom Comfort orders are made to order to your personal specifications. Any needed adjustments will be provided free of charge. Custom and Instant Comfort orders may be returned within 30 days for a refund, less shipping. In addition, a restocking fee of 15% will be subtracted from the invoice amount. Bargain Comfort items are not returnable.